Which is more outrageous ? Which is more unique ? The answer to those questions is motorsport. If Motorsport is your passion then MotorsportDomain.com is your site. MotorsportDomain is the central meeting place for the motor racing community. Are you buying or selling race cars ? * Advertise at no cost on motorsportdomain.com. Are you selling or searching for race car parts ? * Advertise at no cost on motorsportdomain.com. Are you an event organiser or a motorsport club? * Promote your events or club on motorsportdomain.com. Are you a merchant supplying race car parts ? * Create a link back to your site on motorsportdomain.com. Are you a craftsman working on race and show cars ? * Promote your services on motorsportdomain.com. Have you a race or show car project in your garage ? * Illustrate its progress on our Share Your Project page. Have you opinions about motorsport you wish to share ? * Post them on our Blog page. 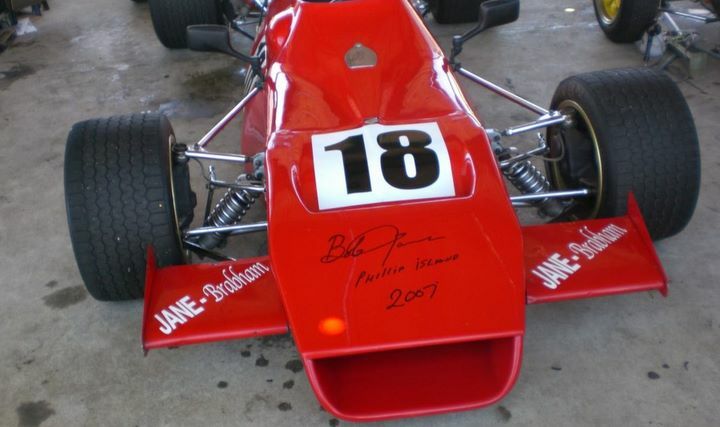 Do you seek information about race cars and motorsport ? * Ask for it on our Blog page. Have you interesting photos of Street, Strip or Track ? * Post them on our Members’ Photo Shoot. Are you a race car sponsor? * Post your sponsored vehicle on our Members’ Photo Shoot. MotorsportDomain.com is a Blog site. Our members make the site. Join MotorsportDomain.com. Use the site. Enjoy the site.